There is something magical about the turning of the seasons, especially spring. The birds are chirping, the buds of trees and flowers are starting to awaken and people are getting outside to enjoy the warmer temperatures. This sense of renewal is not only for the young, but the young at heart, and seniors can benefit greatly this time of year. Getting outside can not only improve cognitive function but mood and overall health. 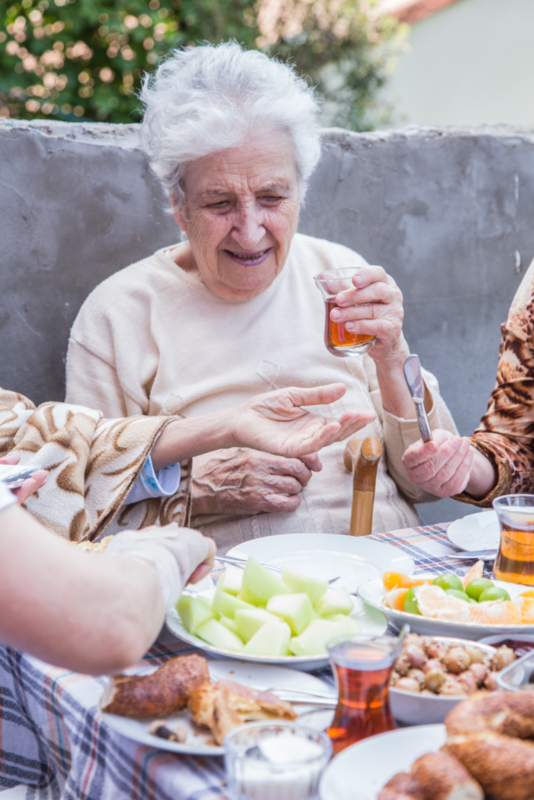 Here are some great tips for encouraging your special older adult to enjoy some springtime activities. Whether your senior is wheelchair bound or is able to walk short distances, being outdoors can instantly boost mood. Research indicates that even short bursts of getting out in nature can have a multitude of benefits, including improving memory and a diminished sense of isolation. Consider talking about the things you see along the way or even turning it into a game. Print off a spring scavenger hunt and see who can find the most objects along the way. There are little things as synonymous with spring than cleaning. If you are unable to spend some time outdoors or are looking for a project to do, why not tackle a little spring cleaning together? This can be as simple as a little dusting or maybe a deeper clean, furniture rearrangement, or new and fresh look. 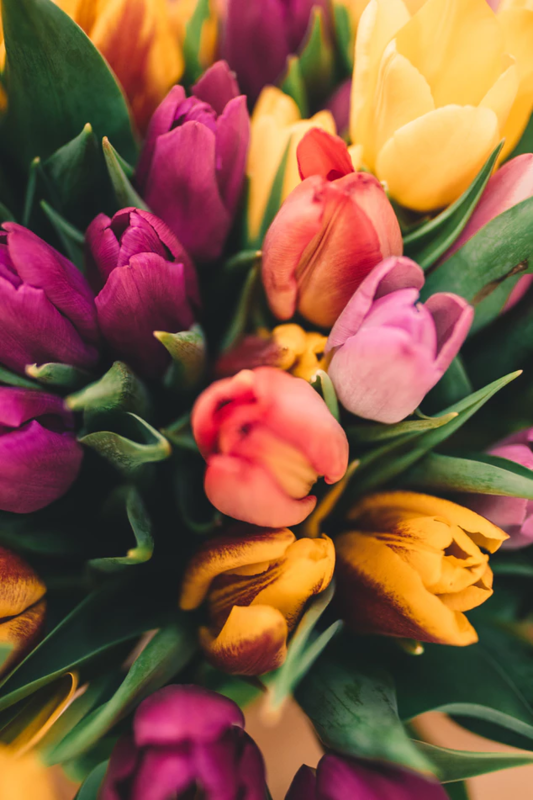 You can easily inject some spring in your senior’s living area with a new piece of art, freshly cut flowers, or pops of bright colors with accents. When was the last time you had a family photo? If you have a hard time thinking of a date, spring might be the ideal time to hire a photographer for some updated photos. Most photographers are willing to travel to the location of your choice, and you and your family can come right to Autumn Pointe either indoors or outdoors. A beautiful family photo is something you will never regret taking and is something you can pass on from generation to generation. Your senior will probably feel honored to be included in this process. When the photo proofs come back, spend time together looking at each one and perhaps pick one out to frame in their living space. There is just something nostalgic about packing a lunch and heading outdoors for a picnic. Your food choice, destination, or picnic basket doesn’t have to be elaborate for you to get an amazing experience. Even a couple of sandwiches, pasta salad, and lemonade will do. Your senior will just love your company and being outdoors. If you want to add some fun conversation starters try asking what parts of spring they love the most and why? Or, what some of their favorite memories of spring are growing up. Spring should be a time of renewal for all age groups and including your senior and can lead to some great bonding experiences. At Autumn Pointe Assisted Living, we pride ourselves on having a close-knit, family atmosphere and encourage our residents to partake in activities that make them happy and fulfilled. Many of our staff and residents were raised in the area and have lived here for many years. Autumn Pointe is an extension of the home life our residents are used to, allowing them to stay in the same small community among the friends and family they’re familiar with. We strongly believe that each resident should be treated with dignity and respect so they are able to maintain their expected lifestyle. The personalized care and security we provide will give you and your family peace of mind. Visit us today to learn more today or call us (402)468-4700.